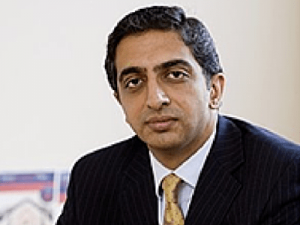 Professor Arri, is a Professor of Gynaecology at the University of Birmingham and Birmingham Women’s Hospital where he leads a growing team of international researchers with a focus on miscarriage and global women’s health. His deep commitment to tackling inequalities in global women’s health care led him to set up Ammalife in 2006. Professor Harry Gee MD FRCOG, specialised in high risk obstetrics until his retirement from clinical practice in 2008. He is a former Medical Director of Birmingham Women’s Hospital and a former Head of the Postgraduate School of Obstetrics and Gynaecology in the West Midlands. Maria Gee has worked in the not-for-profit sector for 30 years. An educator by profession, she has chaired a specialist international teachers’ organisation, organised international conferences for artists and educators, and researched and published on curriculum innovation and pedagogy. She has worked with teachers and theatre practitioners in Jordan, Ireland, Russia and Vietnam. 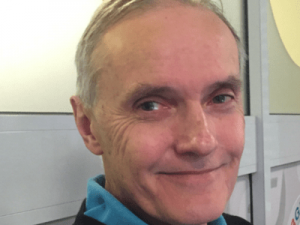 Michael Hubbard, recently retired from the International Development Department, University of Birmingham, has over thirty years’ experience in research, teaching and consultancy in development economics and finance. Imran Pasha works in the Financial Sector. He has extensive knowledge of Pakistan as well as the UK and has supported other charities as they grow and take on financial responsibility for projects in the UK and overseas. 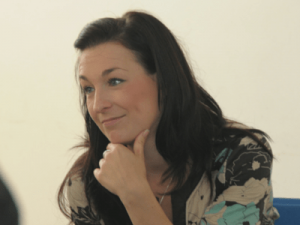 Dr Amie Wilson, a former midwife at Birmingham Women’s Hospital, was Ammalife’s first PhD researcher between 2010-13. 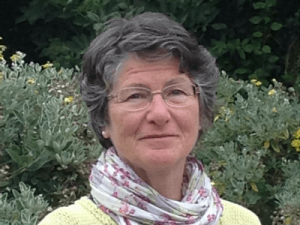 Her work on Traditional Birth Attendants and her analysis of Clinical Officers Caesarian Section performance has been published in the British Medical Journal and is influencing policy makers. 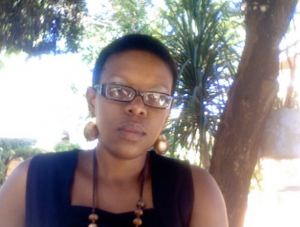 Saliya Chipwete is a Speciality Registrar in Obstetrics and Gynaecology who was born in Malawi. She has a special interest in Gynaecological oncology, medical education, and global health. She has worked in and has been involved in obstetrics training in Malawi. 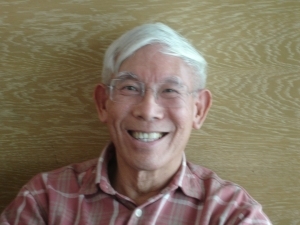 ‘Charlie’ K. K. Chan is a retired consultant gynaecological oncologist from the Pan-Birmingham Gynaecological Oncology Centre. 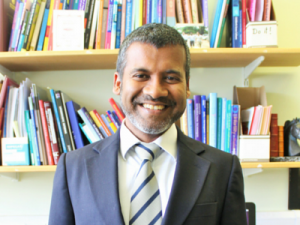 His dedication to his patients and to the sub-specialty was recognised by the British Gynaecological Cancer Society who made him the first recipient of its Lifetime Commitment Award. 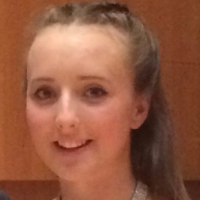 Rachel is a second-year medical student at the University of Liverpool and is looking to pursue a career in Obstetrics and Gynaecology. Her main area of interest is reproductive and sexual health in which she hopes to complete a Master of Research as part of her intercalated year. 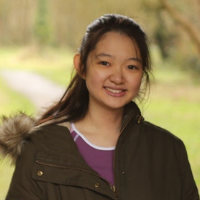 Woo Yan Ting is first year medical student from the University of Birmingham. Originally from Malaysia Yan Ting came to the UK to begin her journey in the field of medicine in 2018. Yan Ting wanted to pursue a medical career from a young age. One of her motivations is to contribute and volunteer in less fortunate places as a doctor, to make a difference to people’s lives, and to improve international healthcare.